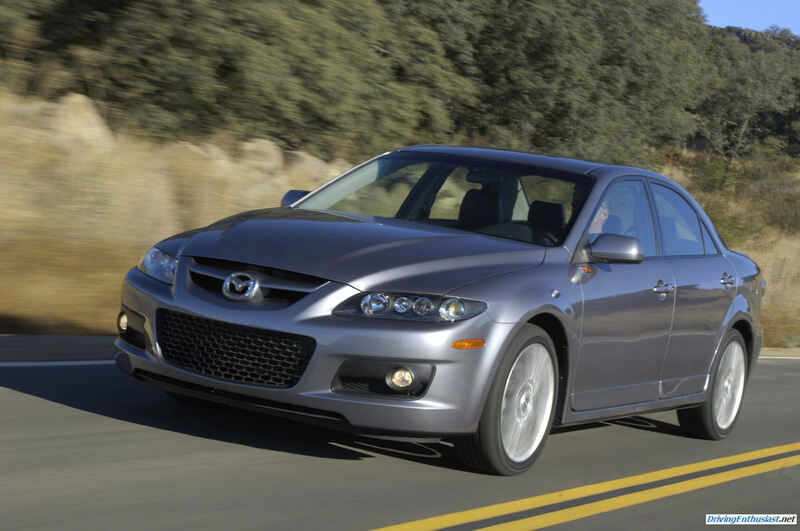 Home » Everyday Driver reviews the MazdaSpeed6. And we have comments! We’re a big fan of Everyday Driver and watch for it closely. 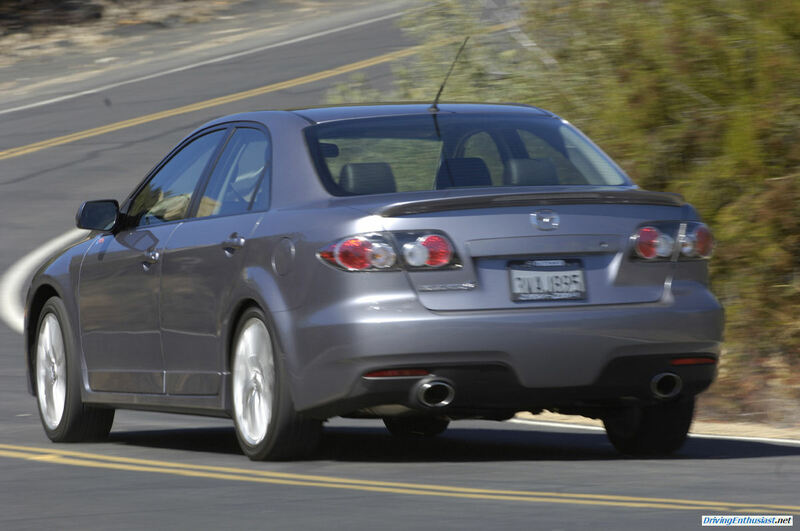 We’re also a fan of the MazdaSpeed6, a former owner, an AWD fan, and a fan of Mazda’s MZR 2.3-liter DISI Turbo engine (click on the image to the right for a super high res version). The “‘speed6” has been out of production since 2007 and we have great memories of ours, so we welcomed the chance to see Everyday Driver review this car. It’s general it’s a great review (as always with these folks)… but we have just a few of our own experiences to add – having been an owner back in the day when they were produced. First, the shifter. They rave over it. Keep in mind that when the car originally came out, the shifter and clutch were almost unusable. That’s right, 180 degrees difference from what they said. Mazda fixed this with a recall where the clutch, shifter, linkage and pedal assembly were all replaced at zero cost to the owners, but at great cost to Mazda (especially the time and expense of dropping the engine). 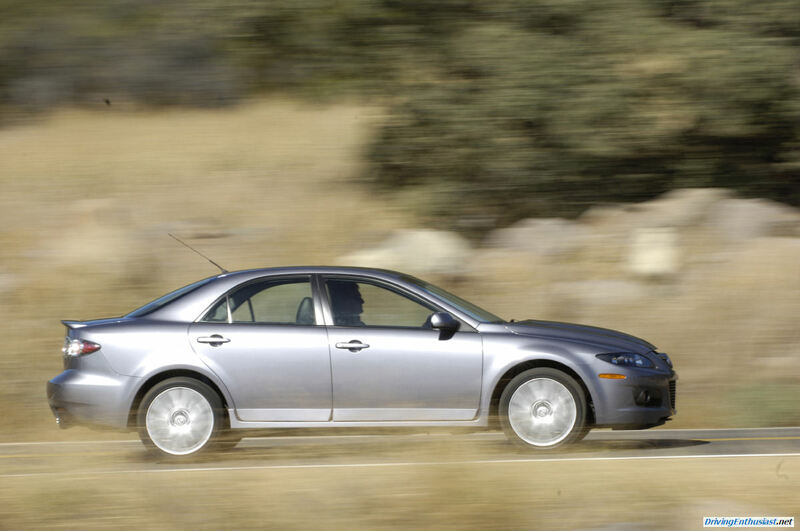 Any ‘speed6 that didn’t get this recall would be very very difficult to drive smoothly. It was an uncharacteristically poor engineering job from Mazda – but kudos to them for fixing it. 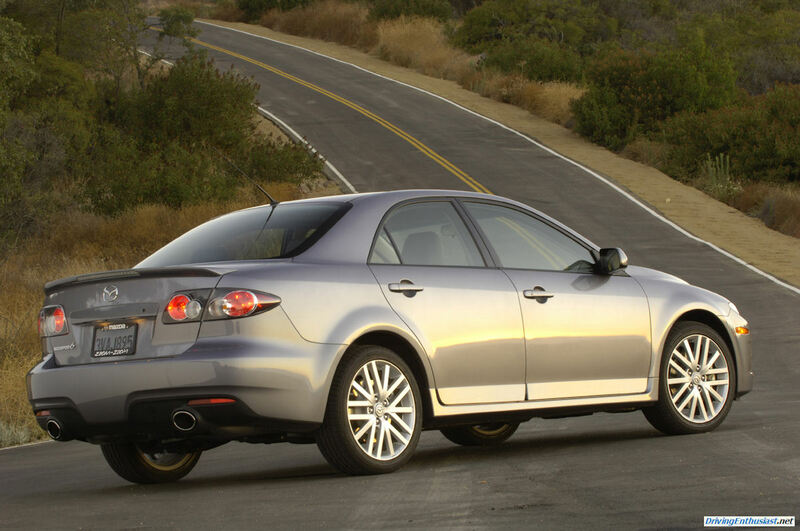 Remember that the Mazda6 and the ‘speed6 were products of the early days of the renaissance of Mazda under Ford’s controlling ownership and the leadership of Mark Fields. Yes, that Mark Fields, who currently runs Ford. The Mazda6 was even delayed a while when engineers went back to the drawing board to change the front suspension from a simple strut to a much better unequal length upper and lower control arm design. 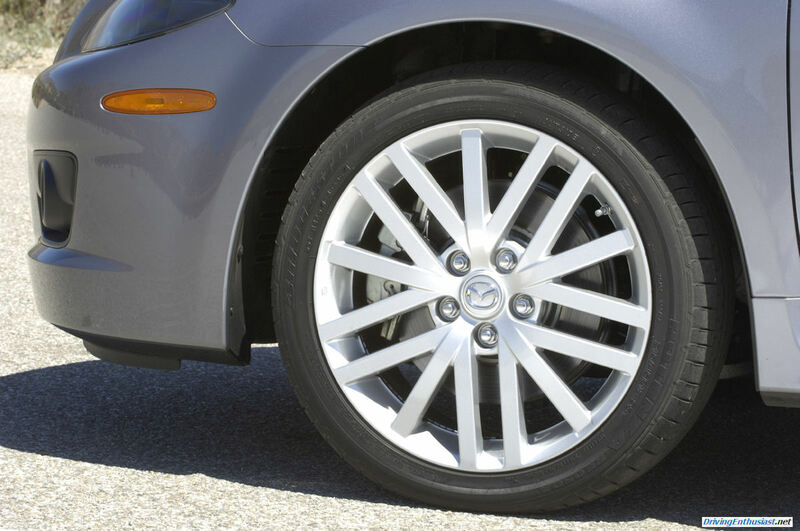 That makes all the difference in the camber curve, and is one reason why the Mazda6 and ‘speed6 do so well. 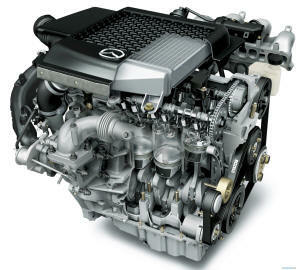 Note that the engine in the ‘speed6 isn’t exactly the same state of tune as in the MazdaSpeed 3. It makes 274 HP here, versus 263 in the ‘speed3 (and 244 in the lowly CX-7, which came in both FWD and AWD configurations). When you drive the ‘speed6 back to back with the ‘speed3, you realize just how ridiculous the FWD drivetrain torque steer is in the ‘speed3 – absurd! Yes, you can modify the engine for 500 HP if you want to, but in a ‘speed3 it becomes unusable in the real world if not dangerous. With the ‘speed6 and it’s AWD, there is no torque steer, you can drop the clutch without the wheel being torn out of your hands, and clearly the AWD drivetrain of the ‘speed6 would easily be capable of another hundred HP or so. And the ‘speed6 is 100% better in the rain. Then the weight. Yes, 3600 pounds – it’s heavy. And when you jack it up to work under it you realize that fact along with the very poor weight balance. 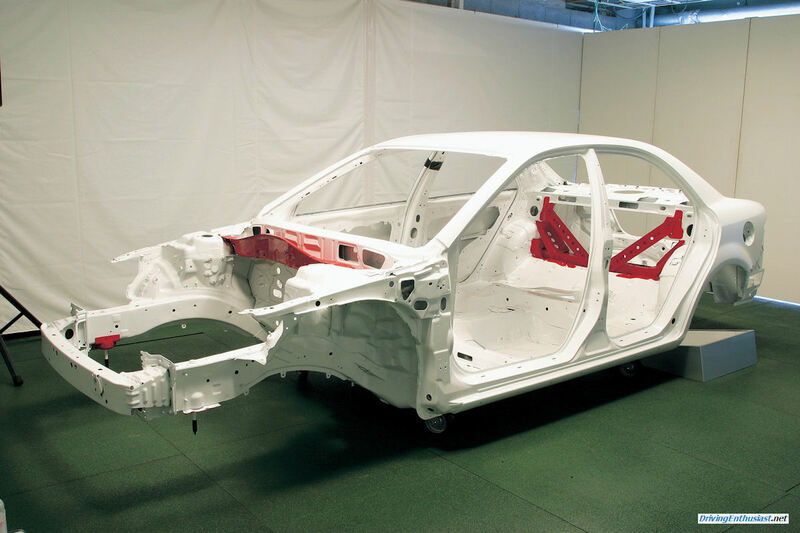 If you dig back a little bit into the original literature for the ‘speed6 you’ll find that some of the construction differences used in it compared to the pedestrian Mazda6 included extra welding around the body shell (exactly the same as the Mitsubishi Evo has over and above the pedestrian Lancer) and special bracing. There’s much more to the engineering of the ‘speed6 than you might initially think. Also, in Japan only, there was the option of a sport suspension including Bilstein shocks that never made it to North America. That would have been great, because the car is setup for “touring”: and is underdamped for anything more strenuous. Drive it hard and it will bottom out it’s front suspension – there isn’t much travel. 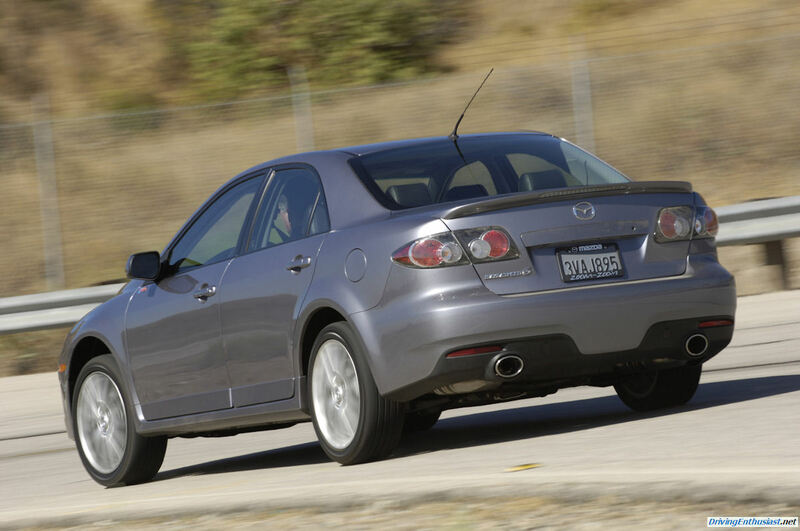 We’d surmise that a ‘speed6 model might not have been part of the original design of the Mazda6. And we have issues with the tires: only 215/45-18! The fenderwells are very narrow. And the tires are too low profile: that helps in turn-in but is a problem for real world use. With back country driving, bottoming out the suspension, and the heavily-forward weight bias, you’ll go thru a lot of front tires – as we did on ours. As the video says, the sweet spot for this car is not canyon carving – although the Bilstein option would have helped. Even then, it takes a very hard and fast turn to get the rear differential (a Torsen borrowed from the RX-8) working in the turns. And it has a lot of body roll. So touring is the strength of the ‘speed6. Don’t get us wrong about this car, we’re just reporting the facts. It’s terrific car, and we enjoyed our time with it. As a “stealth” car, just like some of our own 1st gen SHOs, and with turbo power just a slight press of the gas pedal away, this car is terrific for slicing thru traffic. 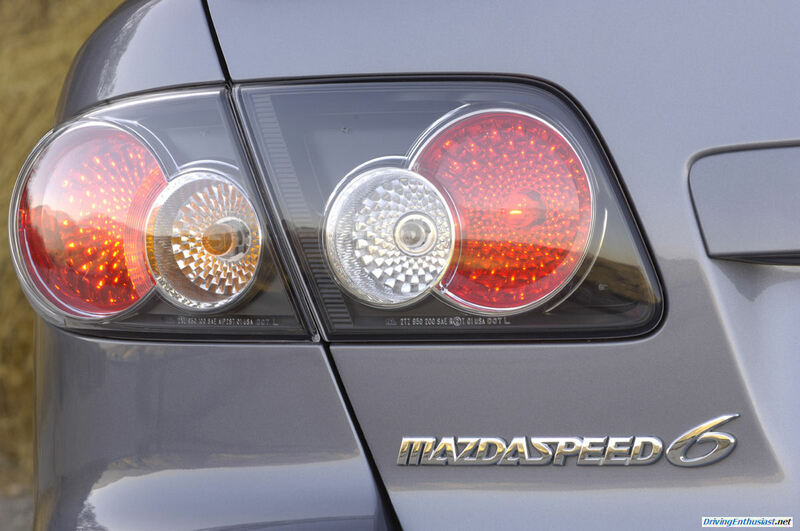 Be sure to look at the MazdaSpeed 3/6 tag on this site for some prior posts on the ‘speed6. We’ve also included our gallery below of the original press images provided when the ‘speed 6 originally came out (you’ll be surprised what you see there). The Everyday Driver test car has the all-black leather interior. The seats are the same as in the “pedestrian” Mazda6 – clearly that’s where Mazda’s budget ran out since they have very little support. An option was a white and black leather combo – taken directly from a special edition of the Mazda6 in Japan, where it is known as the Atenza. We recommend you avoid the white/black seats -t he white leather looks sharp and help cool the interior but is impossible to keep clean. Another option is a pop-up navigation system on top of the dash. By modern standards, this ‘nav system is completely obsolete. If you are looking to buy a ‘speed6, don’t bother to get the ‘nav. Also note the Mazda RX-8 wheels, drilled discs, cold air intake and hood stripe on the test car. We’ll bet that it also has 225 width tires. Also note that Cobb Tuning has tuning kits for this engine. Hmmmmm… we need to borrow a modified ‘speed6 for a drive!